Land Rover Certified 100,000 Mile Warranty. Original MSRP $48500. 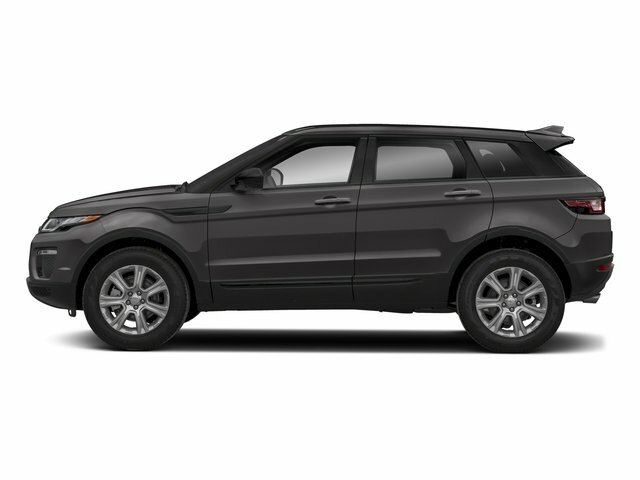 Features include Driver Assistance Package (($1125) with Automatic Emergency Braking, Lane Keep Assist w/Driver Condition Monitor, Navigation System (Touch), andTraffic Sign Recognition. HD/Satellite Radio ($765), Black Pack with 18 Wheel ($920), Cold Climate Package with Heated Steering Wheel, Heated Windshield, Heated/Cooled Front & Heated Rear Seats. Firenze Red Upgrade (($610)For more information about this vehicle or to schedule an appointment, please call our sales department today.